Love this! 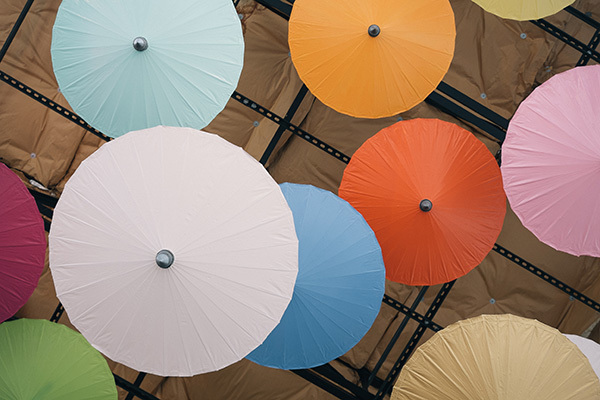 Have you seen photos from umbrella-festivals? (Probably not the right name) Arranged in Portugal if memory serves me right. Have a good weekend! I love the subdued colors of the umbrellas, not too flashy. I saw something like this at a mall in Thailand last year. I wanted to take a photo but I was a bit afraid taking pictures inside the mall was not allowed. I did not ask, though.